Jag Panzer drummer Rikard Stjernquist has released a new album with his other band Benedictum. The album entitled Obey, has a release date of November 29th. 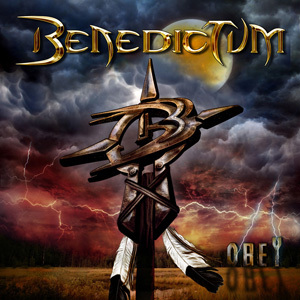 Catch Benedictum live in Phoenix AZ at Joe’s Grotto with Faster Pussycat.